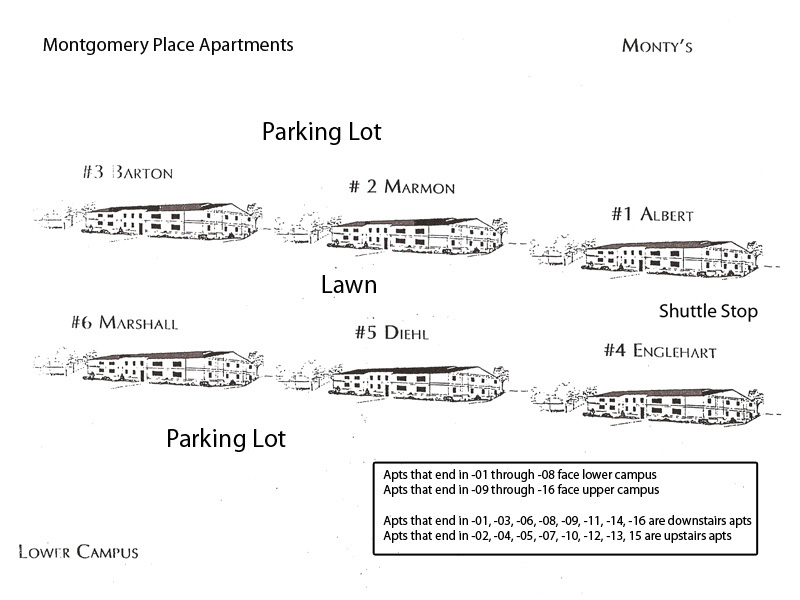 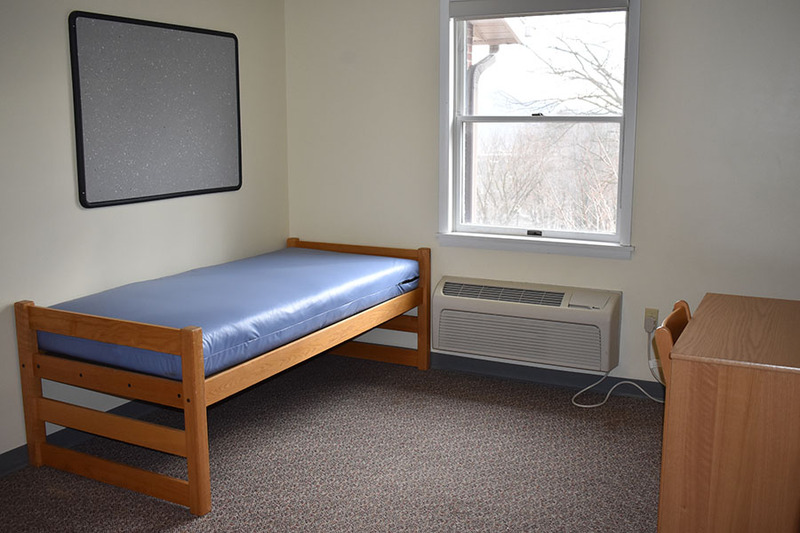 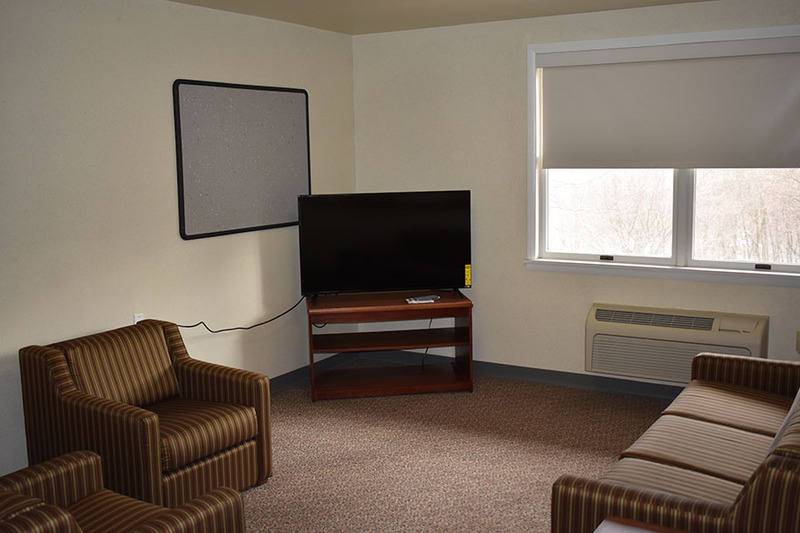 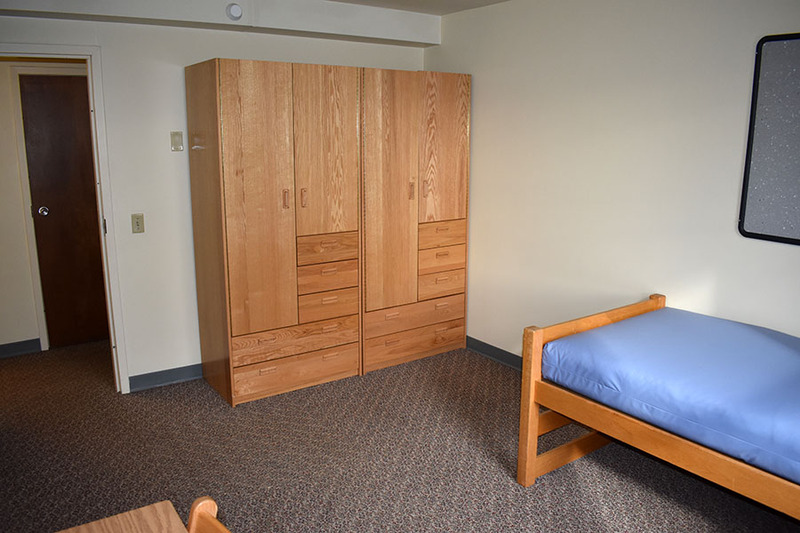 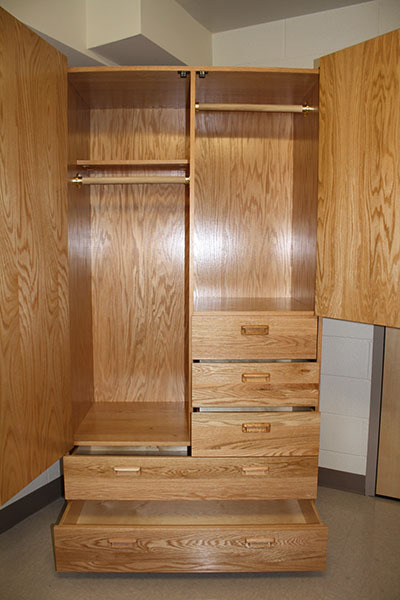 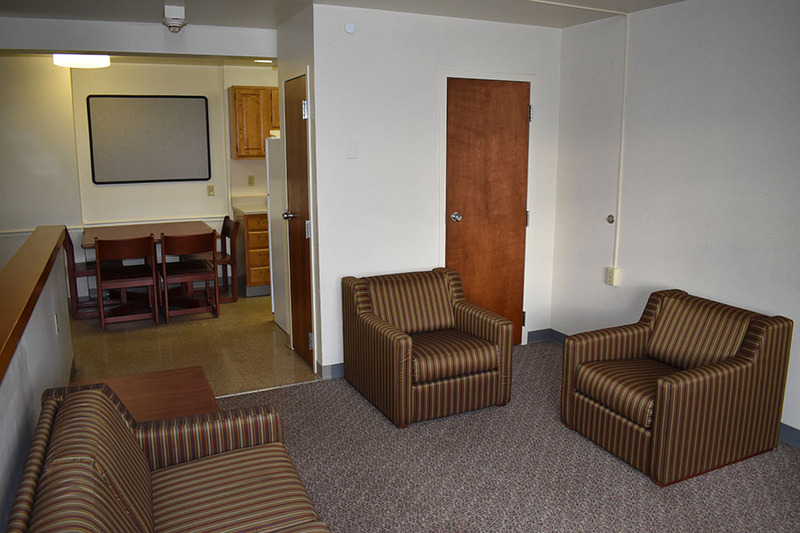 Montgomery Place Apartments, located on the upper campus, provides living accommodations for 192 students. 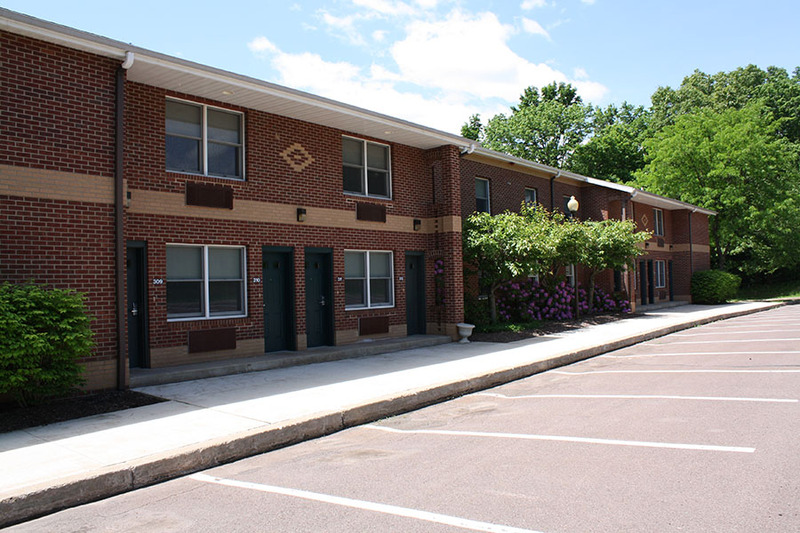 Constructed in 1989, the two-bedroom/two-person apartments are clustered in six buildings. 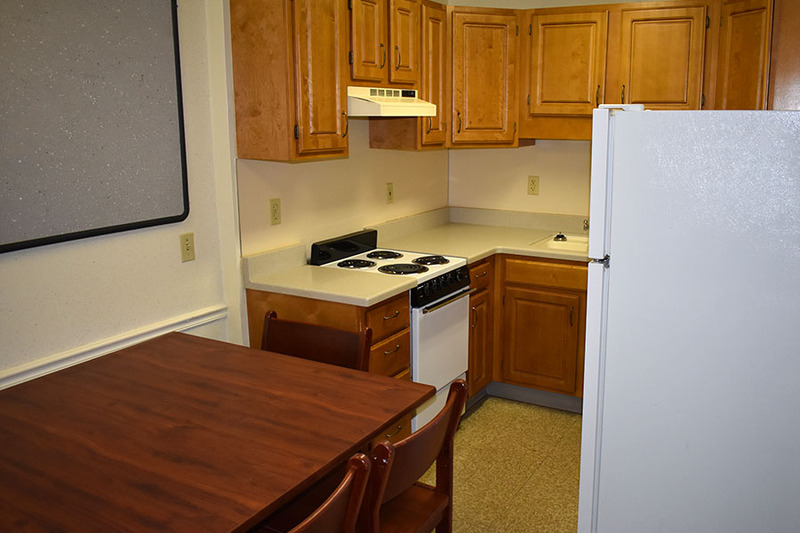 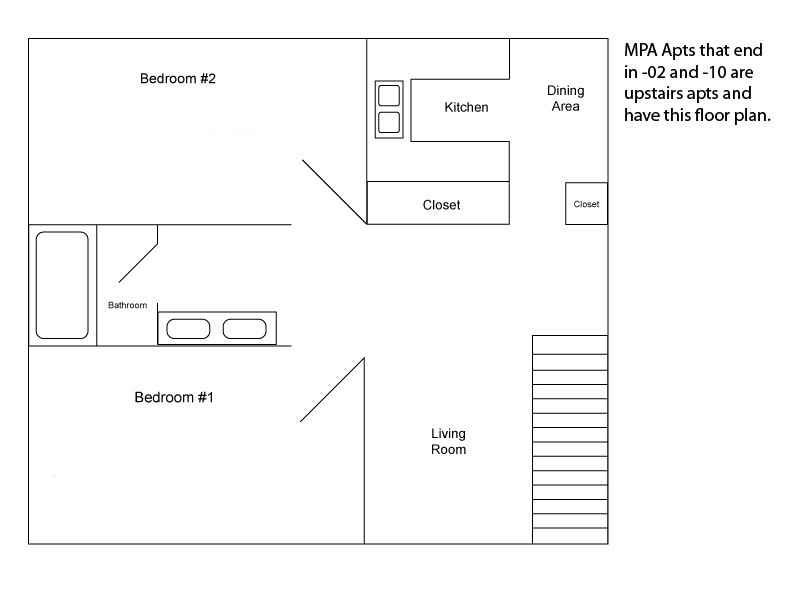 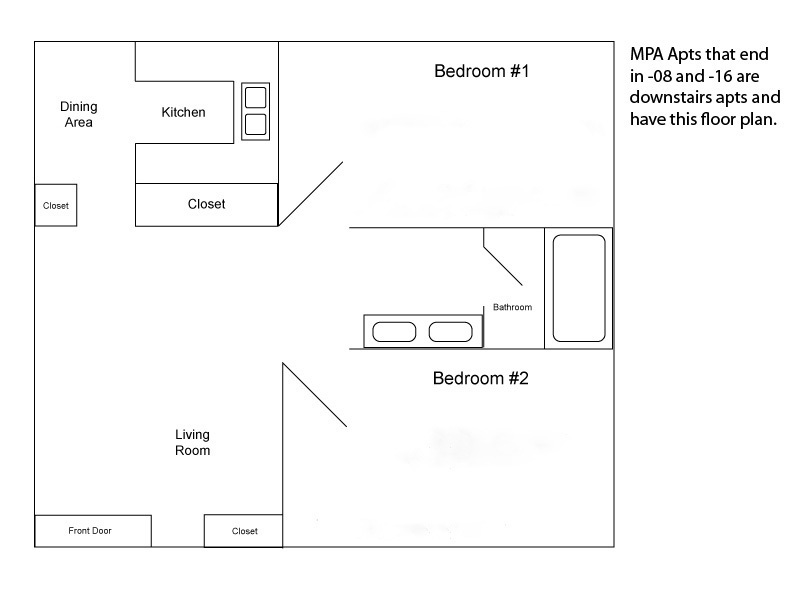 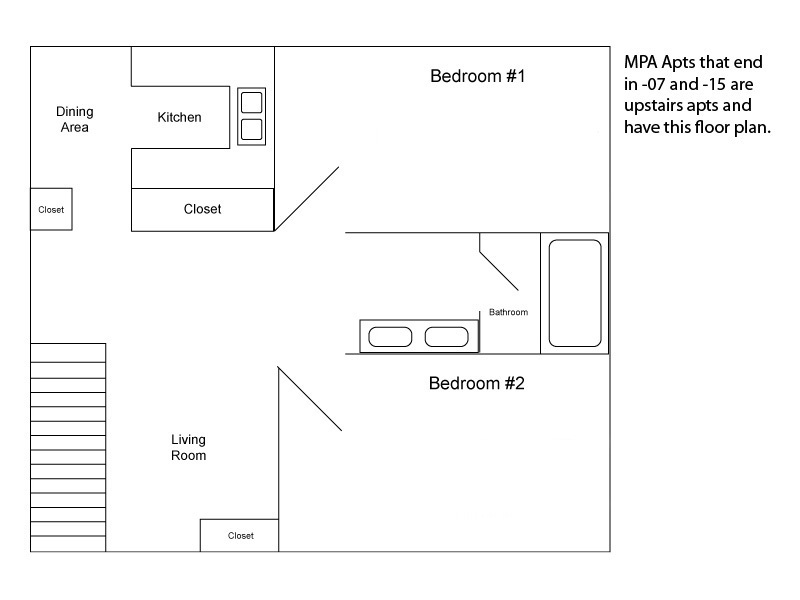 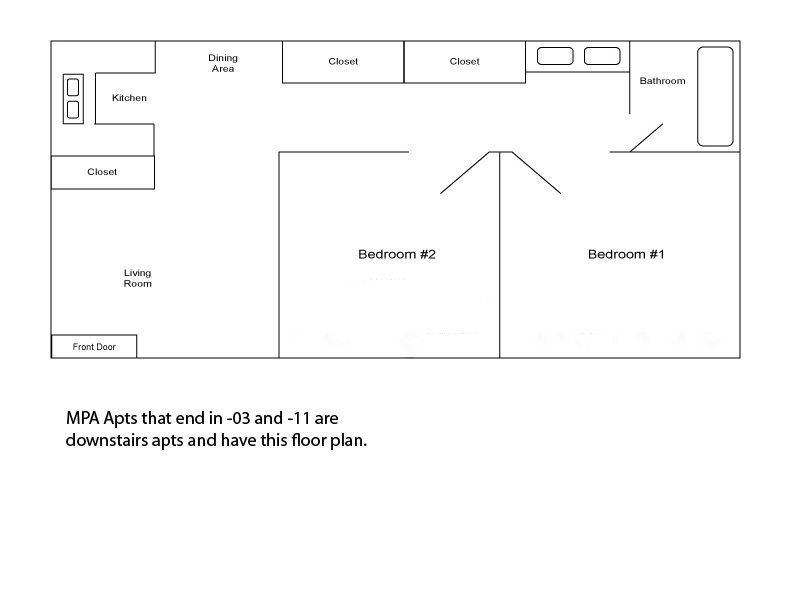 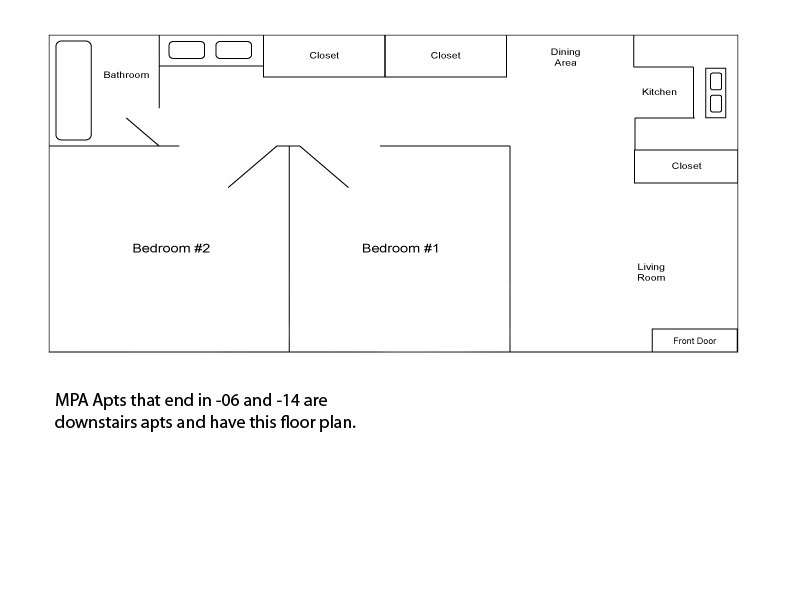 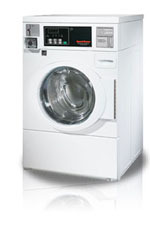 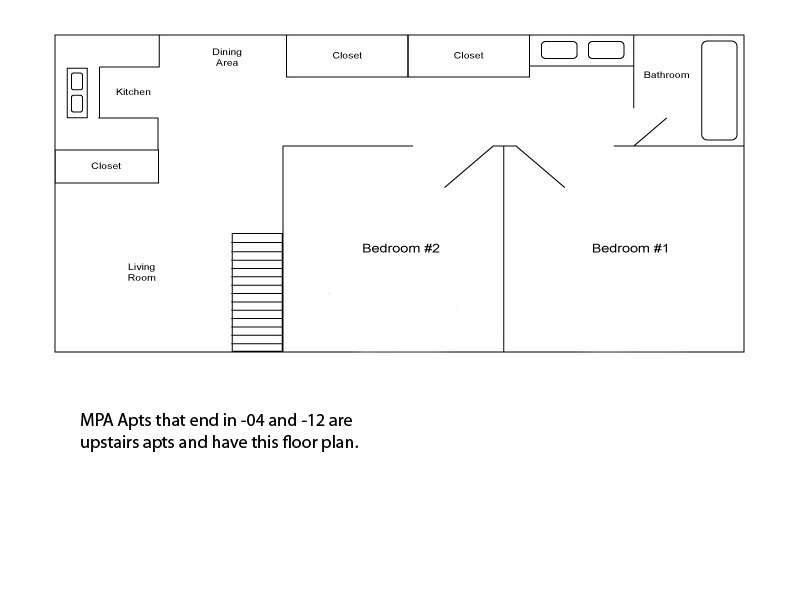 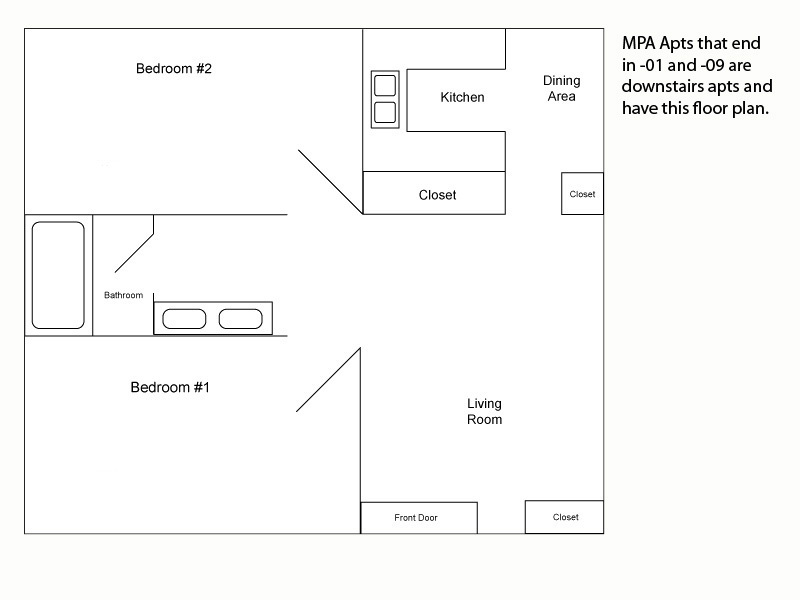 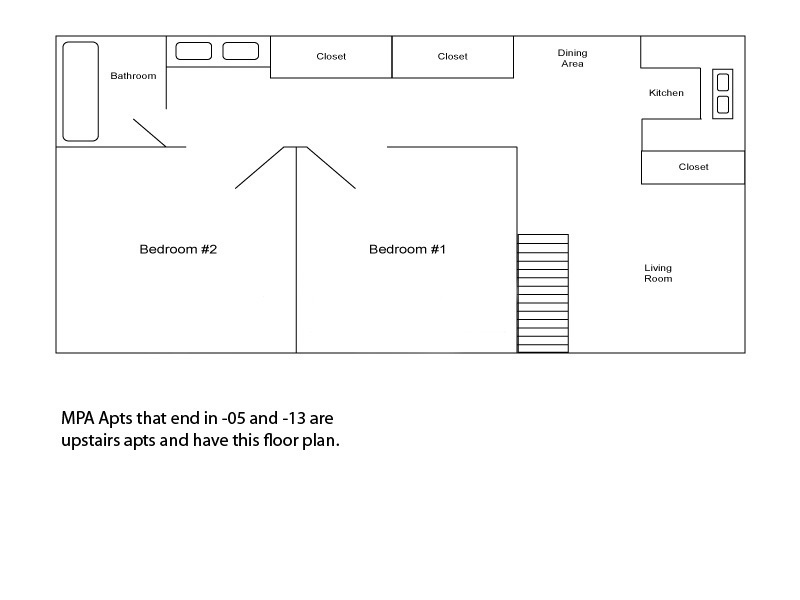 Coed living optional within each apartment upon approval from the Office of Residence Life..